Chris Hazell reports on the Catalan Dragon matches. A nerve wracking game to watch ended happily for the Dragons in the last few minutes on Saturday 16th March in Hull. The Tomkins brothers were on opposing sides which made interesting watching. Hull were leading 12-2 but a late fight back with tries from Williame & Albert meant they were in with a chance. Finally a try from Lewis Tierney 6 minutes from the end and Tomkins holding his nerve to get the 2 winning points meant the fans could breathe a sigh of relief. Coach Steve McNamara called Sam Tomkins “a big player” as swirling wind made his final kick tricky. 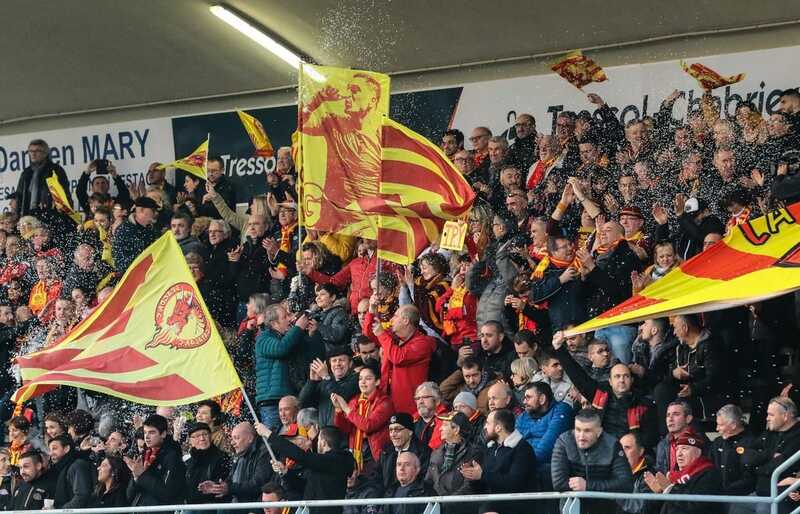 The Dragons are back in Perpignan on Saturday against Leeds……Allez les Catalans!